"Delivering Digital Transformation In Telecom Industry"
The telecom industry has been critical to the process of digital transformation across a range of other sectors. Large telcos are continually looking for new business opportunities to drive future growth, given the exciting opportunities in Digital. 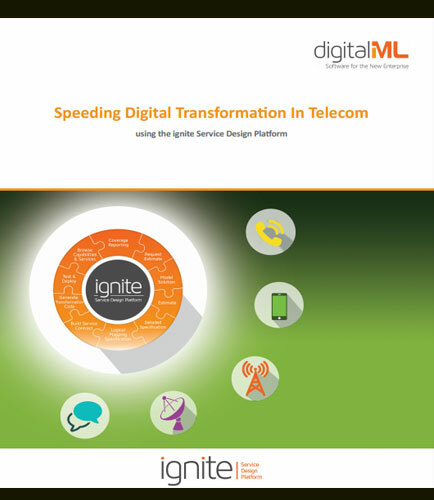 This whitepaper provides insights on how business leaders can use digital technology to transform not only the way they interact with their consumers but also the API services they can offer to enable the digital transformation of their business customers — as well as how operators can execute the transformation. Why do CEOs care so much about digital?